In the new game from Crescent Moon Games called Greedy Dwarf Free you play as, you guessed it, a dwarf consumed with greed. What this means for gameplay is you are in the bowls of the Earth with your trusty minecart trying to get all the gold you possibly can…without dying of course! 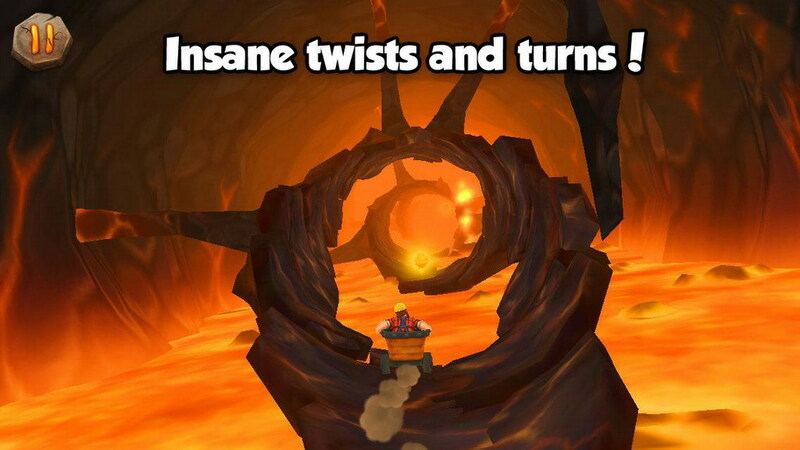 Gameplay plays out like a fast paced frantic action game where you are in your minecart as you careen through twists and turns. There are, in total, thirty two levels of hair raising action that will have you in all sorts of predicaments. 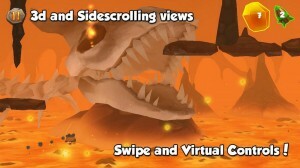 Greedy Dwarf Free has an interesting view point perspective as it switches between 3D and side scrolling views. 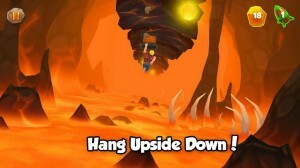 You’ll also do some crazy stunts like hang upside down, swing around like a madman and more. If you want a action packed game then Greedy Dwarf Free is a good free one to try.